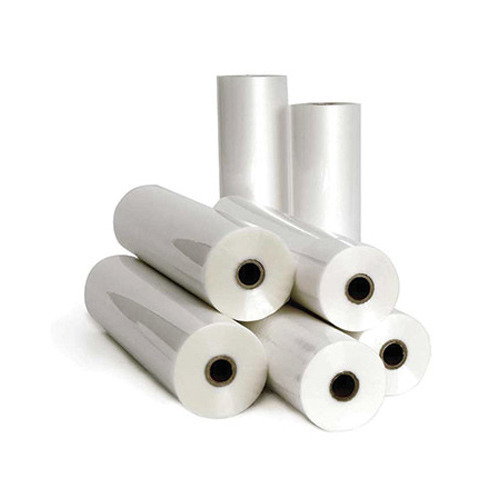 We are the leading manufacturer, exporter of HM Polythene Roll to our customers. The products we manufacture are manufactured by our highly skilled employees and strict quality check is done at each stage. Mona Polypack Industries started its business activities in the year 1991 as a Sole Proprietorship firm in this industry. With our business premises located at Chennai, Tamil Nadu (India), we are the leading manufacturer, exporter of products such as LDPE Packaging Bag, LDPE Polythene Covers, HDPE Polythene Sheets, LDPE Film, Polythene Rolls, Sack Bag and much more. Our offered products are extensively demanded amongst our esteemed clients from various industrial and commercial areas. We believe in providing best quality products to the customer and getting repeated orders from them due to our consistent approach to improve our quality through innovation. We have received tremendous of appreciation from our valued customers spread nationwide owing to the excellent quality of our products. Team members for any manufacturing unit are their prime support in every aspect. Our team members are capable to bear extreme situation for us and can comfortably work in pressurizing situation. With their help, we own a reputed position in the market. They know the value of customers and can go beyond to please them with our supplies. The products we manufacture are manufactured by our highly skilled employees and strict quality check is done at each stage.